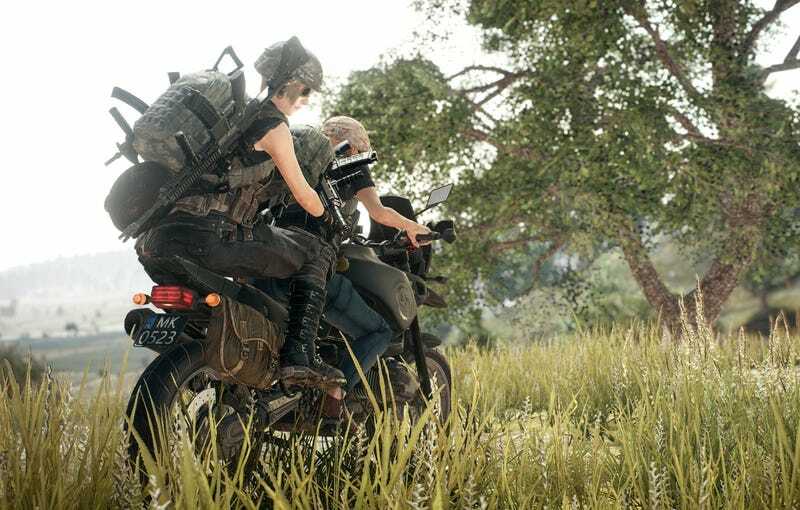 PUBG has temporarily disabled Steam item trading to prevent sales on third-party sites. PUBG has temporarily disabled Steam item trading to prevent sales on third-party sites. “This is essentially an abuse of the system,” a rep wrote on Steam. “Once we figure out a way to prevent abuse, the restriction will be lifted.” You can still sell items on the Steam market, but person-to-person trades are no-goes.